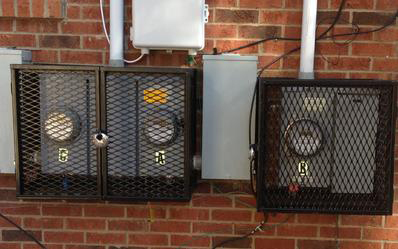 Just like A/C units, utility meters are out in the open and exposed for anyone to touch and see. 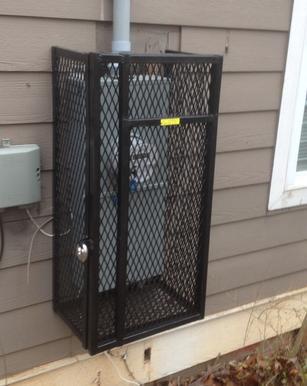 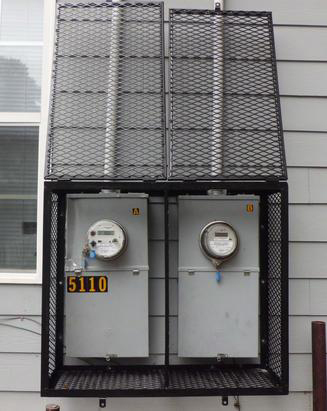 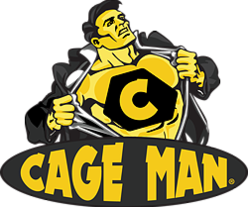 We can custom-make a cage that fits just around your meter and that secures it from any vandalism. 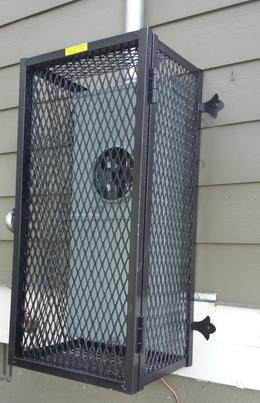 All cages have a way to access them if need be. 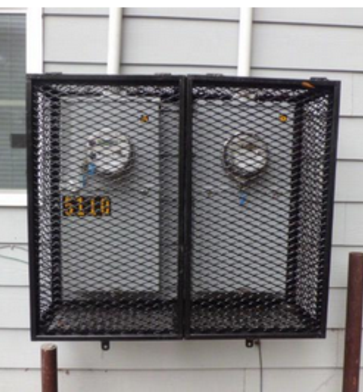 Do I need a utility cage?